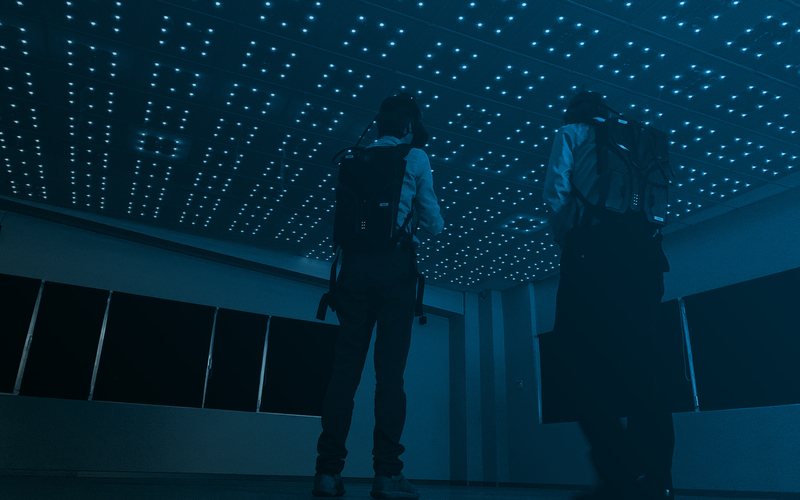 As one of the pioneering Virtual Reality companies, Virtualware creates real-world solutions using the latest in immersive and interactive technologies. We don’t sell products, we provide real people with real solutions. We do this because we love it, it’s what we’re most passionate about. 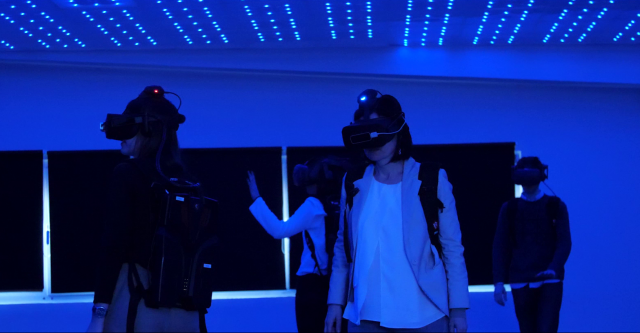 The virtual reality rooms are a technology currently booming in different fields, however, the existing solutions on the market have certain limitations in terms of space, number of users and content management. On the 18th of December 2003, 3 computer engineers created one of the pioneering companies in the field of virtual reality.